If you have a taste for history and literature, Broadstairs during Dickens Festival, 14-17th June 2018, will be a heavenly treat! Whether it's penny farthings on the promenade, the march of the militant maids, beach bathing parties with crinolines and bustles, the Festival Parade or the bearded ladies morning swim, everywhere you look you'll find more Dickens themed, Victoriana spectacle than you could wish for - and the literary events, performances and readings take place all over town for the duration. Head to the Sarah Thorne Memorial Theatre for the Festival Play, a community production of The Old Curiosity Shop has been chosen for 2018. See it any evening during the Festival, with a matinee performance on Saturday 15th June. 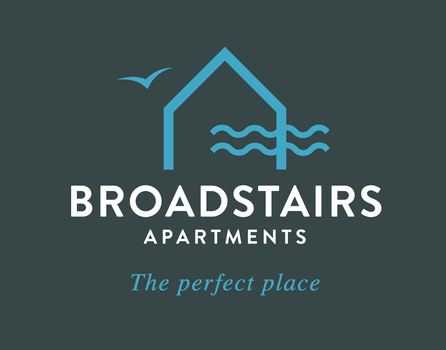 The theatre is a very short stroll from our well appointed Apartments in the heart of Broadstairs. You'll be there in a shake of a lambs tail, about 3-4 minutes! Ticket prices are a very reasonable £12 for Adults and £6 for Children when paid in advance - but talk to us if you are staying in one of our holiday lets and would like to attend, as we are co-sponsors of the event and can offer discount tickets for a limited number of our guests. We do like to spoil you! On the door prices are slightly higher, but only a tiny bit: £14 for Adults and £7 Children. So if you decide to go on the spur of the moment it's still a very affordable evening's entertainment. Tickets for the general public are sold from the Theatre Box Office, details below, or from the Festival Customer Service Desk in Victoria Gardens, on the seafront by the bandstand, during the Festival. 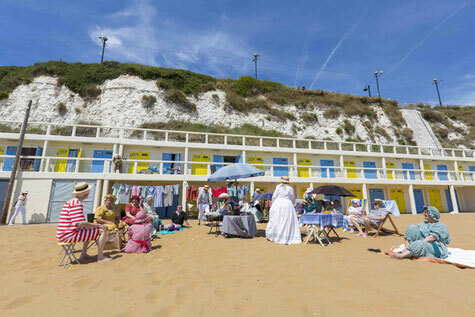 On the evening of the 14th June, the first day of the Festival, learn about the Broadstairs of Yesteryear at a special archive film screening at the unique little Palace Cinema on Harbour Street. Tickets are just £6. On Friday 15th June, during the day, there is a hat making demonstration in the Marquee in Victoria Gardens by Megan Rowlands. For the princely sum of just £3. On Saturday 16th June the Dickens Declaimers will be doing readings followed by a gin tasting event organised by the wonderful Offy (that's the rather lovely independent off licence on the Broadway with the giant cow sculpture outside, what they don't know about gin probably isn't worth knowing!). As the afternoon wears on there's Victorian entertainment by Porteous and Archer and in the evening there's an old style Music Hall, Clarkson's Vintage Music Hall, taking place in the Pavilion On the Sands overlooking Viking Bay. Saturday night is also the "Royal Command Performance" of the Festival Play - look out for special royal guests in the audience! On Sunday 17th June you could be gin tasting, again, from 11am in the Marquee, followed by more Dickens Declaimers readings at 1pm and the matinee performance of the Vintage Music Hall at 2:30pm, with the royal command performance of the same at 7:30pm. If that lot doesn't make you dizzy with Dickensian delirium you'll be delighted to discover that there's also a packed programme of FREE events too. To find out about those the best thing to do is to pick up a Festival programme - or visit the Dickens Festival website. Enjoy a School Choir performance at the bandstand. Bring your antiques for evaluation. Get out your top hat and tails, or your finest Victorian Kilt. You can be elegant or scruffy as long as you enter into the swing of things. Last year we even spotted some Steam Punk style Victorians in amongst the more traditionally attired. There's even a Prize for the Best Dressed Scruff! Join the Dickensians for coffee at Morellis (Broadstairs very own vintage ice cream parlour). Look out for the Lamplighter plying his trade. Mind out of the way if you see the Militant Maids marching down the street! The Festival Grand Parade is 16th June, setting at 2pm off from Pierremont Hall (where the young Princess Victoria stayed on holiday, before she was Queen). The parade marches down the high street to Victoria Gardens, followed by Warblers and Melodrama against the backdrop of the Victorian Country Fair. On Sunday morning catch Voices from Victorian London - or go for coffee at Morellis again, with your new and best Victorian friends. Don't miss the Dickensian Open Air Service at 11:30am or the Noonday Gun.  To book your accommodation check availability of our gorgeous contemporary serviced apartments via the form on our home page which takes you straight to our Direct booking system - modern luxury holiday lets of the very highest standard with every home comfort and just a short walk from the seafront and all amenities.